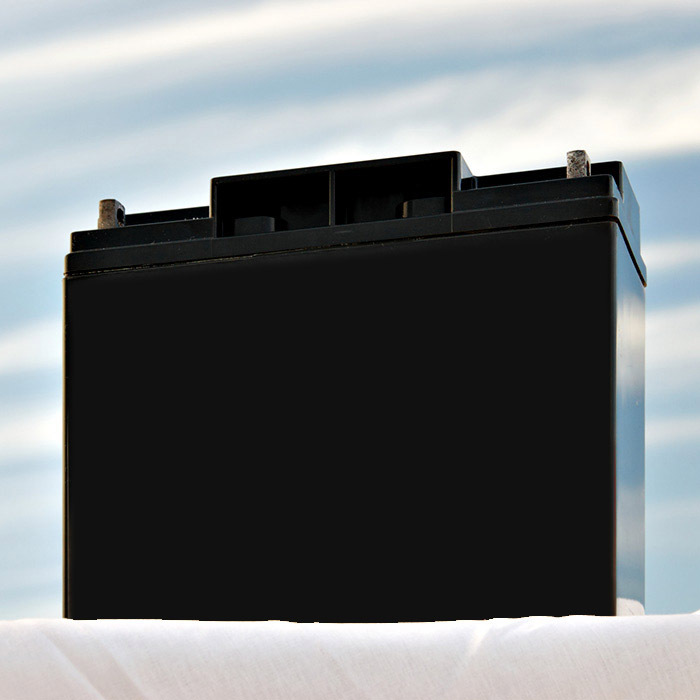 This is the best replacement BMW battery you can find. Recomended by most BMW dealers nation wide. In our 28 years of experiance in the motorcycle retail industry this is the highest cranking, most dependable battery we have found for BMW motorcycles. Believe me we have tried them all !! It has over 275 cold cranking amps compared to stock battery with 100 cold cranking amps. 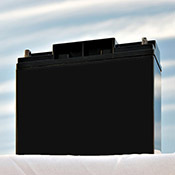 You can buy a cheaper battery but you will not get the power you will with this one. It is totally sealed and maintence free. YES... maintence free. FULL REFUND IF YOU ARE NOT SATISFIED. We all ride BMWs so we know our product , this is not the case with most battery sellers. It measures 7" long by 3" wide and 6 1/2" tall so it fits directly in your bike. The stock BMW battery is a 19 amp hour battery and has 100 cold cranking amps. This gel replacement is 20 amp hours and has 275 cca. The stock BMW battery is a 19 amp hour battery and has 100 cold cranking amps. This gel replacement is 20 amp hours and has 275 cca. Voltage: 12volt Height: 6 1/2"